Car parking is free and disabled car parking spaces are available close to the zoo entrance. NB Blue badges must be displayed to use the disabled parking area. Please note that there are cycle racks provided at the top of the car parks, close to the Zoo entrance. Colchester Main Train Station can be reached from Liverpool Street services from London within in an hour or is easily reached along the Lowestoft or Norwich networks to Ipswich and then on to Colchester. 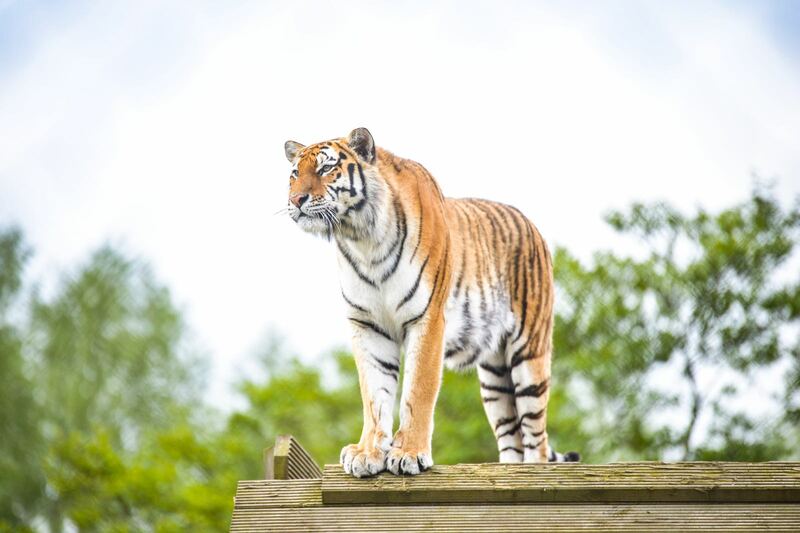 Colchester Zoo is just 10 minutes by taxi or can be reached by bus. All bus services to Colchester Bus Station regularly connect with the number 75 for Maldon or Tiptree and Colchester Zoo. Please click here to view details of the number 75 bus timetable on the FirstGroup website. There will be lots to do for runners and spectators within our event village: stage with live performances, covered bag storage, charity stalls, food and drink vendors, plenty of toilets.